We would not lie to you, therefore, we would like to tell you that there was a bit of argument and disagreement regarding this post, but it would have been a known felony if we did not cover it for all of you. Dedicated to all the crazy dog, cat, pig, horse; largely all pet lovers, we have today decided to make your day while considering the best interest of your pets. Place your hypothetical blinkers and look below for the 10 best and useful items to gift your four-legged lovelies this new year. 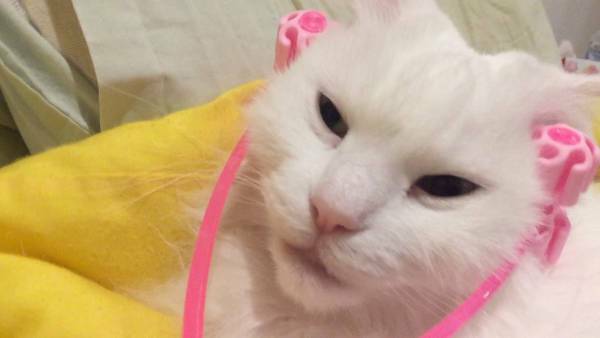 Although designed for humans, the massager is equally loved by cats. Give your sleeping and snuggling buddy a spa experience with this rolling massager that is surely going to relieve him or her from all the holiday hopping stress. 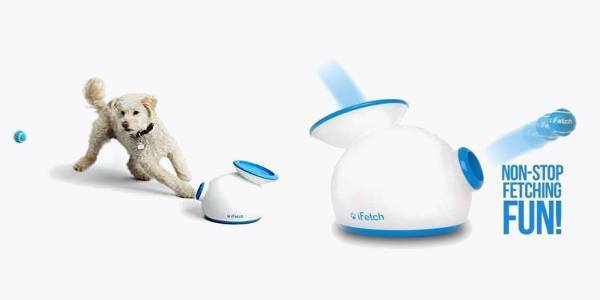 Perfect gift for all the dogs who love to play fetch, the iFetch ball thrower will also save you from the strain you put on your arm with constant picking and throwing. Simply train the dog to drop the balls in the hole and it will throw them across the room or yard. The automatic ball thrower will also give your dog plenty of exercise. If you and your dog love sharing time outdoors this doggy water bottle is a great solution. 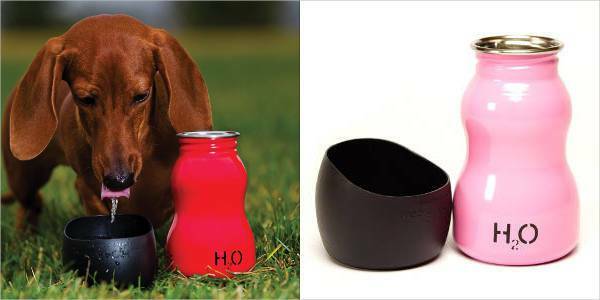 The cap also serves the purpose of the bowl, making your dog sip the water anywhere with ease. 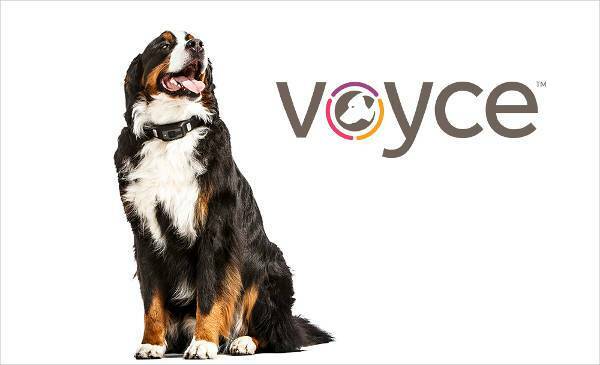 Developed in collaboration with Cornell University’s College of Veterinary Medicine, the Voyce Health Monitor collar monitors the heartbeat of your pet and also determines the quality of rest. This can help your veterinarian to identify the potential health issues and give the required health advice. Waterproof, the collar boasts a battery life of seven days. 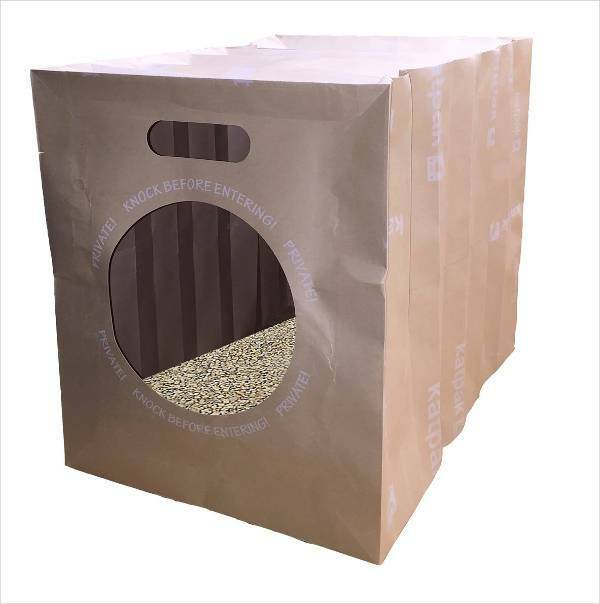 If cleaning the litter is the worst job of your day then these disposable litters boxes are an affordable substitute to the pricey self-cleaning box. Made with environmentally friendly materials, the boxes are lightweight, water resistant and strong. All you are required is to toss the box every week or so. 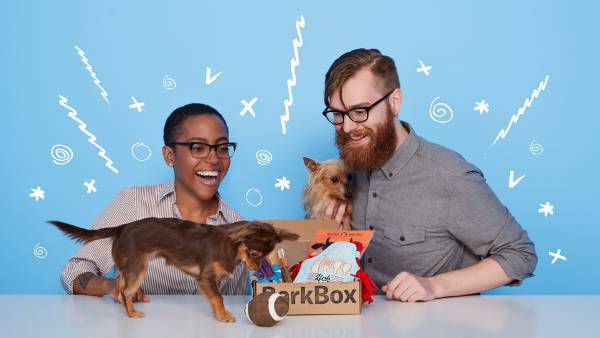 Packed with a bunch of surprise gifts and additions, the subscription boxes like BarkBox and MeowBox are monthly subscription services that deliver treats, toys, chews and gadgets personally picked to engage your good boy and lovely furball. This woof washer can give the wash, your dog will actually enjoy. 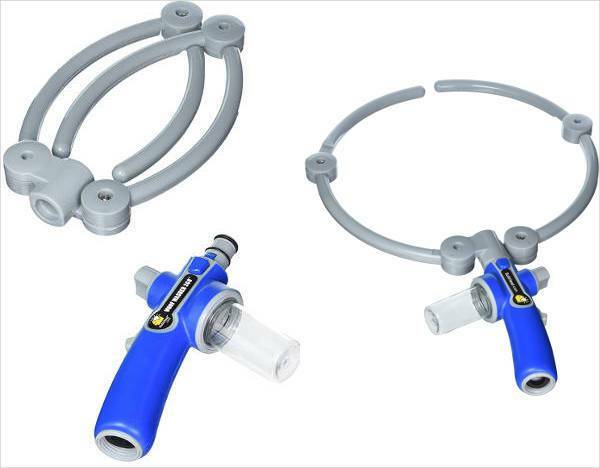 The washer attaches to a hose making way for instant outdoor cleaning. Without the need of forcing your dog to a bathtub, the woof washer 360 is definitely a clever solution. 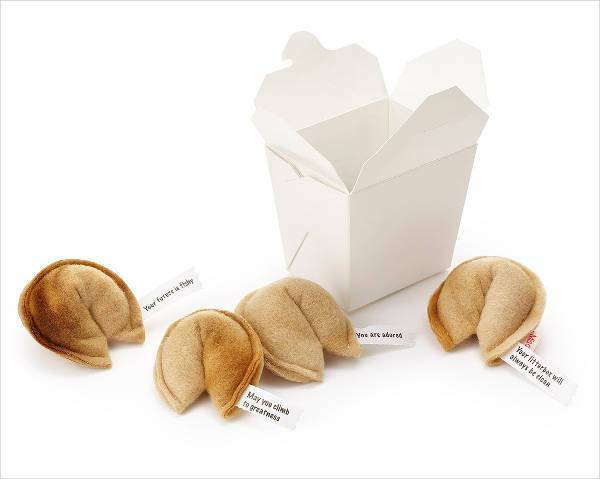 Next time you order a takeout, keep your cat occupied with its very own box of takeout complete with catnip fortune cookies. The organic catnip is great for the choosy cats and the strong stitching ensures there is minimal to no need for a cleanup. 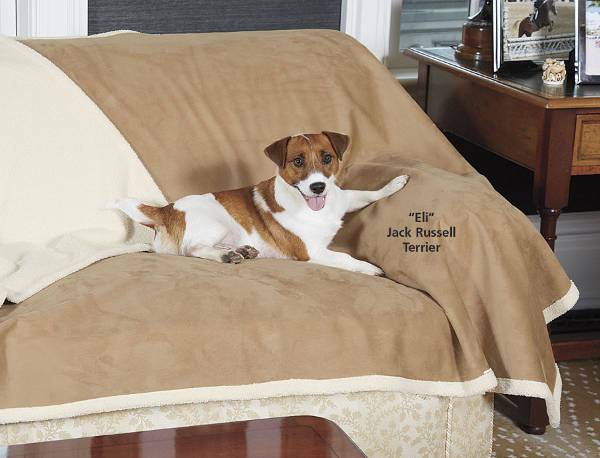 The blanket is perfect to spread on the sofa and let your pet curl up next to you while you watch a movie or enjoy a game. With lavish quality, the blanket is available in three beautiful colours. This is one cuddly accessory that you both will enjoy snuggling into. This interesting and interactive arcade inspired toy is one of the most engaging presents you can gift your kitty The unpredictable mouse popping out of the box will keep your cat alert and also polish her pouncing abilities. Pick the one that matches well with the personality of your pet and let them know how much you love them.